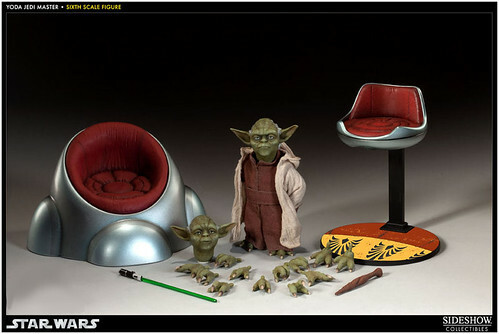 Pre-Order Sideshow's Yoda Jedi Master 1:6 Scale Figure! 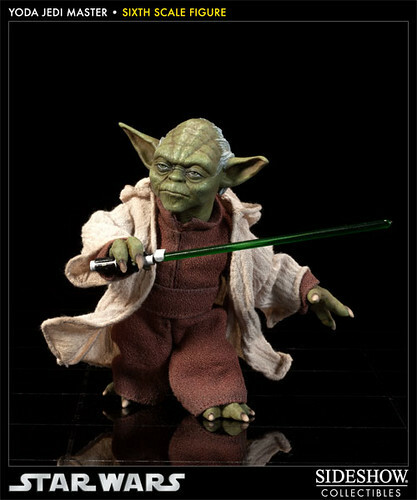 Sideshow's Yoda Jedi Master 1:6 Scale Figure is now up for Pre-Order! 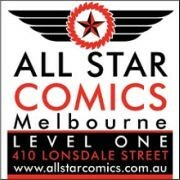 Click through from this page to place your order and support AFB!